Beginning with the 2018/19 school year there will be some attendance changes for Tharp and Station Sixth grade schools. As we open the new Memorial Building next to Bradley High School, we will move the current Station population into the current Memorial Building. This will allow us to design a new sixth grade experience at both Station and Tharp. We will be shifting some teams and creating new experiences for all sixth grade students. If your student will attend Weaver and Davidson, they will attend Tharp. 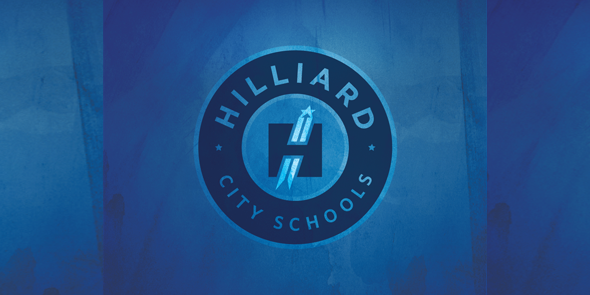 If your student will attend Heritage and Darby, OR, Memorial and Bradley, they will attend Station. On our web page we have boundary maps and a section where you can put your address in and it will give you the attendance path for your student. 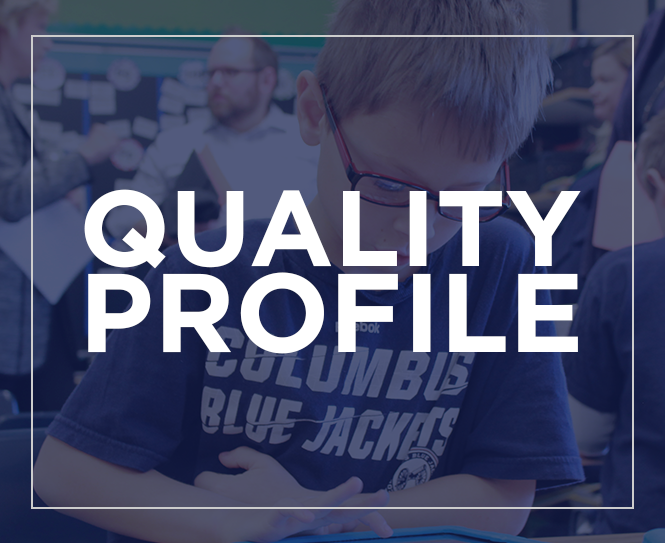 This change will impact nine elementary schools – Alton Darby, Beacon, Darby Creek, Hilliard Crossing, Hilliard Horizon, JW Reason, Norwich, Ridgewood & Scioto Darby.